If you're looking for the perfect grab-and-go bag to hold your day's essentials, the Sitges Market Basket is just the right choice. 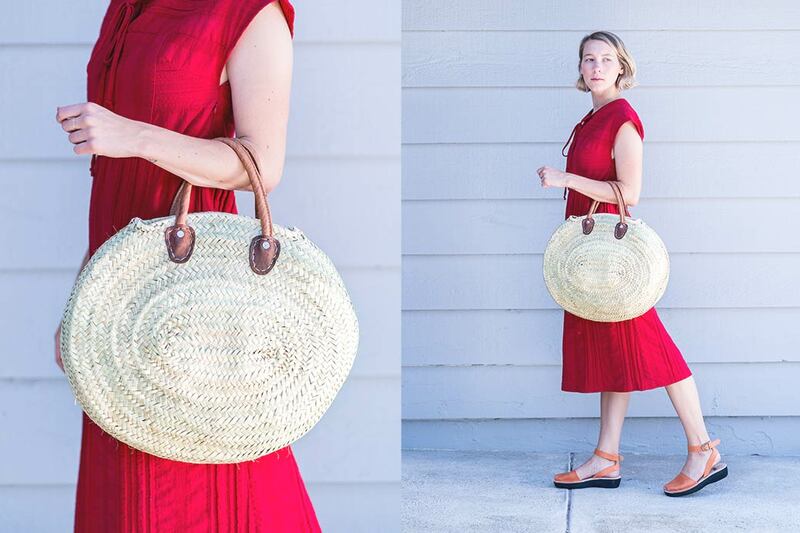 Its oval shape provides plenty of room so you can have all of your necessities at hand in one stylish tote. The Sitges features a pair of short rounded leather handles making it easy and comfortable to carry in hand. 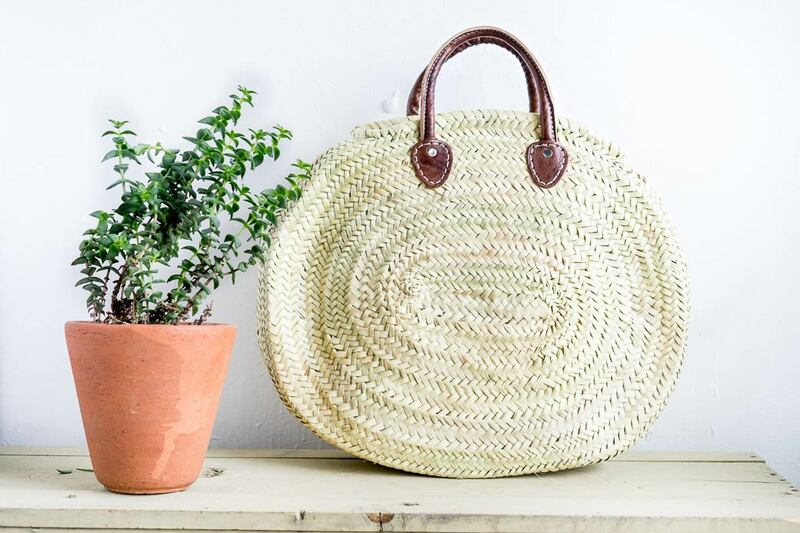 Handmade of woven palm leaves, you will love the durability and style of this basket-style tote.